Happy April, everyone! Is this year flying by for you too, or is it just me? I know one thing...I am so ready for Spring! Welcome to the April link page for the 2019 Historical Fiction Reading Challenge. This is the page where you will enter the links to your reviews during the month of April 2019. Don't forget to look at some of the other links that are present. You never know when you will discover new blogs or books! 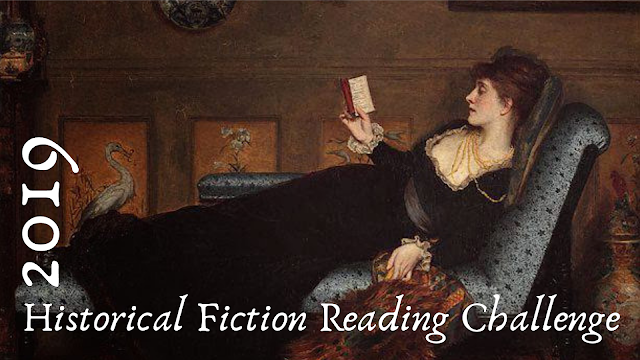 There's still time to sign up for the 2019 Historical Fiction Reading Challenge! Sign Up Here. My first, but hopefully not my last April Entry!